Starting at 6.00pm on Tuesday, December 21st a group of over 50 people gathered at our place to celebrate summer solstice. 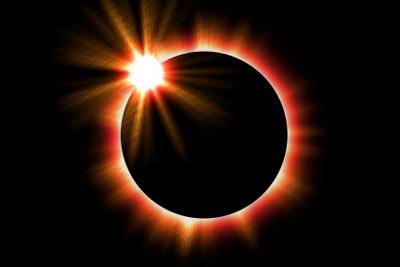 This year the solstice coincided with a total lunar eclipse, a rare event. We had a great evening of meaningful sharing of dance, ritual, song and conversation. Unfortunately, overcast weather obliterated our view of the eclipse despite New Zealand being one of the locations where the total eclipse could be viewed. We weren’t complaining as a spring drought has broken and we’ve received much welcome rain in the past week-and-a-half. I’ve pasted below something from Huffington Post for more on the eclipse. Monday night or early Tuesday morning, depending on your location, many around the world were able to witness a phenomenal and rare total lunar eclipse, watching as the Earth passed directly between the sun and the full moon, shrouding it in shadow and transforming the white image into a stunning deep red glow. 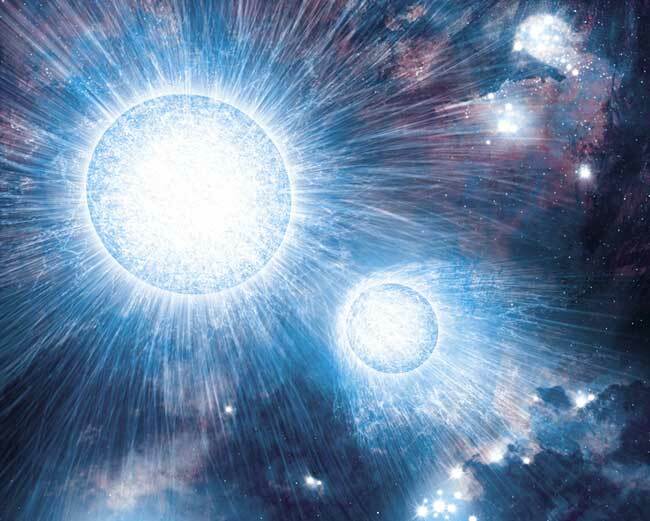 The event was especially significant as it coincided with the winter solstice, something that hasn’t occurred in 372 years, and won’t come around again until 2094. Here’s the link to the complete Huffington Post article. My thanks to John Hatchard for this link. Late yesterday afternoon we arrived home to a moist and lush Far North. Asha had been away on a two week school trip to Vietnam and Lucia and I took ten days to tramp in the bush and swim in the streams near Lake Taupo and at Hunua Falls south of Auckland before picking Asha up from the Auckland Airport in the wee hours of yesterday morning (I managed three hours of sleep and Lucia two). As soon as we got home I jumped in the ocean for a swim to revive me enough to attend a vibrant ‘holiday-feeling’ ceili in a Mangonui Hall packed with all ages dancing and having fun together. This morning I looked at my inbox for the first time in close to two weeks ( I certainly don’t miss the computer when it’s not around!) and found the following information I thought I’d share with you. With a few slight editorial modifications the note is just as Laurence Boomert of The Bank of Real Solutions wrote it. As for me, I’ll be singing carols at a nearby church tonight and we look forward to hosting our annual summer solstice celebration on Tuesday, December 21st. That will be a special evening as it also corresponds with a full moon lunar eclipse. Have a wonderful holiday season and a great and meaningful 2011!. If you are tough enough to face the upcoming realities of 2011 then you probably already know that the globalized Wall St system of economic, social and environmental fraud is fast imploding. Along with the economic collapse, Peak Oil and climate mayhem are set to show us just how non-negotiable, food and fuel supplies are to our modern world. 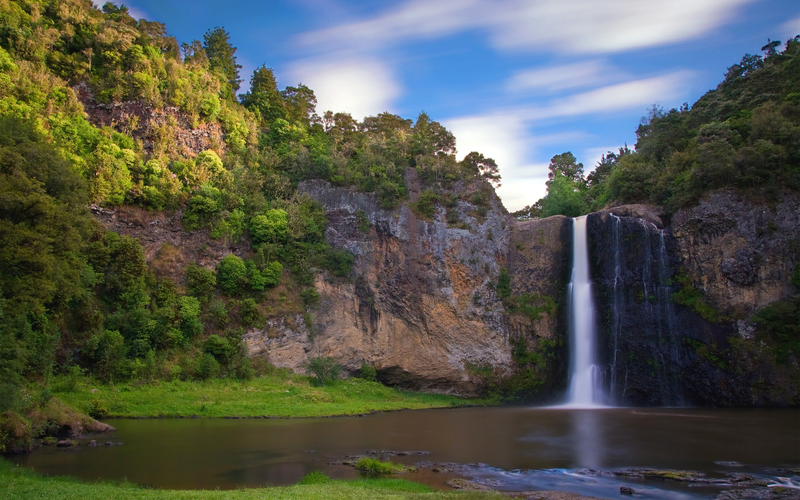 New Zealand cannot escape the dramatic economic consequences that are impacting the rest of the Western world. Even Bill English has now suddenly moved from gibbering on about some implausible recovery to admitting that at best any recovery is 10 years off. His government’s $15 billion deficit for the year puts us on track for the same kind of massive austerity measures and bankruptcies sweeping the countries we look up to and depend upon. 20% unemployment is not uncommon in those countries, their social services are being decimated and money is hard to find while rampant inflation is hitting the basic necessities of life. I love musical interviews. The one I recorded with George Ball a couple of days ago for Voices from the North was a pure delight for me. I like to think it was for George as well. George has spent a lifetime performing on stage in the likes of Man of La Mancha, Camelot and Sweeney Todd. He has acted on television in The Young, Cheers and The Restless and General Hospital and his powerfully commanding voice provides narration for documentaries or television specials including A&E Biography and The Discovery Channel. George tells the story of going to NYC to audition for the Merv Griffin Show, missing that chance and getting angry. He then visited his agent who said George would be perfect for a new hit show opening in Greenwich Village, Jacques Brel Is Alive and Well and Living in Paris. George had been doing musicals like Oklahoma. He’d never heard music like that created by the Belgian/French legend, Brel, and the anger he brought into the audition got him the role. Oh, how things sometimes work out in mysterious ways! 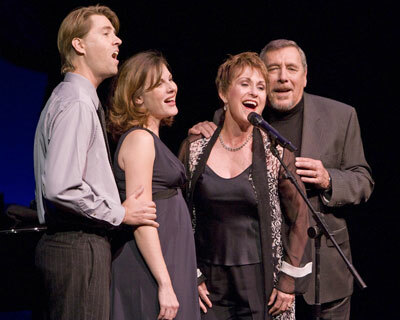 George went on to tour with that show in all the major cities in America and it was through this that he met his wife-to-be, Amanda McBroom (they’ve now been together for 41 years and married for 36 of them). The two of them took the show to the Netherlands where they performed in something like 60 theatres around that country. As George says, Jacques Brel’s music is part of the fabric of his life. 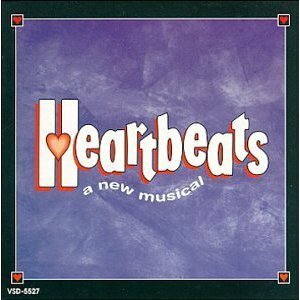 Old Habits Die Hard (Amanda McBroom and Michelle Brourman – George Ball) The lyrics are astounding Here are just a few of the words which I hope I’ve reproduced accurately: Old habits die hard, old rivers run deep, and the promises made to the one you love are the hardest ones to keep. The song brings tears to my eyes. It took George 10 tries before he could actually sing it, so moved was he by the lyrics. George Bll is now available for voice overs. He’s currently recording a talking book. I look forward to his next visit to our sunny shores when we can bring more of his beautiful singing to you. We live in a democracy, but what percentage of eligible voters turns out each election to determine our political destinies? Have some (or many) become disillusioned and apathetic because of the falsehoods exuded by politicians prior to elections over the years? Has democracy as we know it run its useful course? My special guest last night on Voices from the North, Peter Furze, is a former politician and he has developed an initiative designed to return democracy to the people. 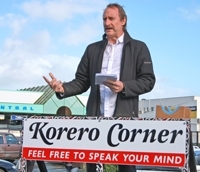 Korero Corner (korero is Maori Te Reo for speak, discuss or converse, either with an individual or a community) began at the Kaitaia Market prior to our last local body elections. The idea continues to grow and to develop and is getting ready to sweep the nation and perhaps the world. 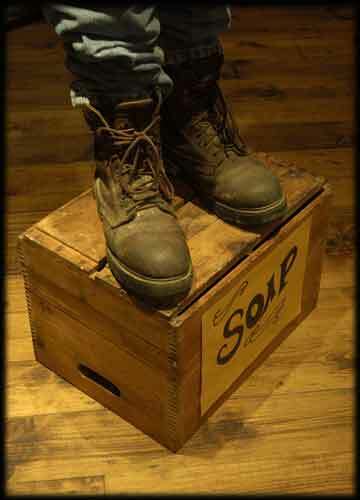 To paraphrase Victor Hugo, there’s nothing more powerful than an idea whose time has come. During the interview we spoke of the surge in importance of labour unions in the 1920s and 1930s and the era of the soapbox where people got up and aired their views. This was an important time in which the people actually doing the work that holds society together began to receive fair pay and working conditions. It would seem in today’s time of economic stress that the unions have lost some of their strength and that the little men and women of the world are struggling to make ends meet. Enter Korero Corner. But first, a little more on Peter Furze. Peter is a surfer and he pointed out that something like 9% of New Zealanders are involved with surfing in some way. The numbers are even higher across the Tasman, with close to 2 million surfers riding the waves relentlessly pounding Australia’s coastlines. Surfers spend a lot of time immersed in nature and tend to care strongly for the ocean and her inhabitants. 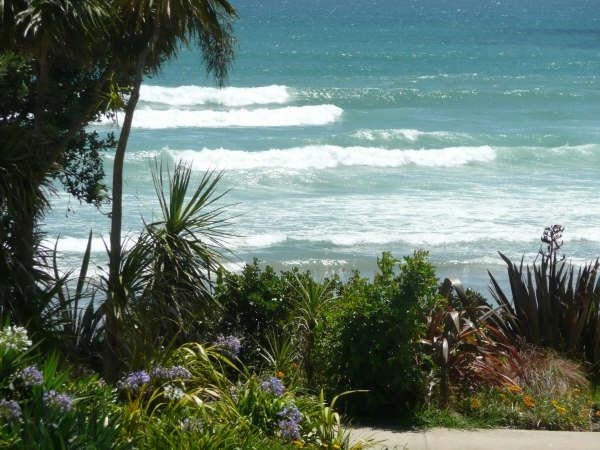 Some years ago Peter and others decided to harness the collective strength of surfers and created a group called Surf Break Protection Society to actively lobby against unrestrained coastal development in Whangamata. Peter has since developed Lost Waves, an organisation currently calling for a two year moratorium on all coastal development. Peter suggests we all take a deep breath, stop for a moment and talk to each other before even more waves are lost to development. In parts of America, public access to beautiful beaches is limited to a few wealthy landowners. Is this what the average New Zealander wants to see here? 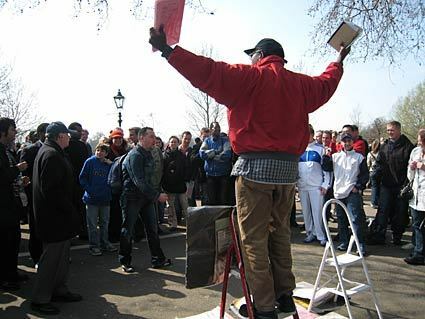 Speakers’ Corner, anyone is encouraged to get up and air their views. The beauty of it is that people attending the market are completely free to stay and listen (or get up and respond) or simply move on. Peter would love to see politicians get up and speak and he’d really like to see more people get out and vote. He’s checked the numbers and discovered that only 40% of eligible Maori voters cast their ballots at our last council elections. Peter and Korero Corner’s other initiators, John Kenderdine, Mark Shanks and Max Tobin, are currently actively seeking funding to locally build thirty Korero Corner mobile stands. The idea is that they will be freely delivered to markets around the country where they will be administered by local people. Peter is quick to point out that he has no personal agenda. He simply wants people to begin to publicly express their concerns and ideas and, in so doing, dramatically transform the shape of politics in our world, bringing power back to the people. On a completely different note, Peter and I spoke of what surfers call ‘The Doctor.’ That’s the half-metre layer of water on the ocean’s surface that contains a high concentration of negative ions and ozone. Spending time in The Doctor seems to enhance health, self-healing of cuts and abrasions, and generally creates feelings of peace and euphoria. I’m not a surfer; surfing wasn’t an option growing up in Southern Ontario. But I’m a swimmer and I know how good it feels every time I immerse myself in the sea, which is just about daily during the season from November to April.